A top executive of chipmaker Qualcomm believes India’s tech-savvy consumers, affordable data prices and the quick pace at which it is being consumed have put the country on course to become a global leader in Internet of Things (IoT). "India, in my opinion, is positioned and poised to be a leader in IoT in a big way with over one billion potential customers, directly or indirectly," Rahul Patel, Qualcomm’s senior vice-president and general manager for connectivity and networking, was quoted as saying by Press Trust of India. 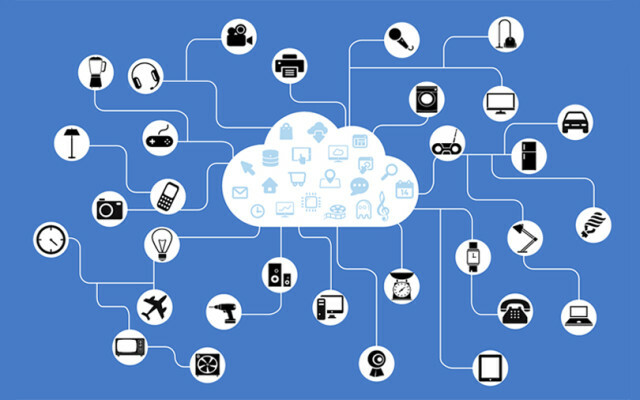 He added that the anticipated IoT market in India is approximately $5.6 billion with more than 200 million devices connected to the internet. Patel said that the same market is expected to reach 2.7 billion devices by the end of 2020 based on industry reports. Qualcomm is currently working on several projects related to IoT, including solutions for smart homes, with different stakeholders. The solutions work across connectivity options such as WiFi, 4G and 5G. In a separate development, a joint report released by the Internet and Mobile Association of India (IAMAI) and Deloitte claims that industrial IoT (IIoT) is expected to surpass the consumer IoT segment by 2020 riding on sectors such as energy, utilities and industrial manufacturing. It claims that the energy and utilities sector is expected to comprise as much as 25% of the IoT market, followed by industrial manufacturing sector at 18% by 2020. “IoT applications are being deployed across a wide range of use cases including utilities, transportation, agriculture, healthcare, manufacturing, retail, connected vehicles, connected homes and many more," said Bikram Bedi, head of India and SAARC at Amazon Internet Services. Interestingly, a draft IoT policy document, released by the government’s Department of Electronics and Information Technology (DeiTY), wants to propel the IoT industry in India to $15 billion by 2020. India will have a share of 5-6% of the global IoT industry, according to the document.